Still not a fan of covered buckers without bezels. I definitely dig it, but go both ways. Doctor Turn wrote: Still not a fan of covered buckers without bezels. These covers can also be mounted on bezels. 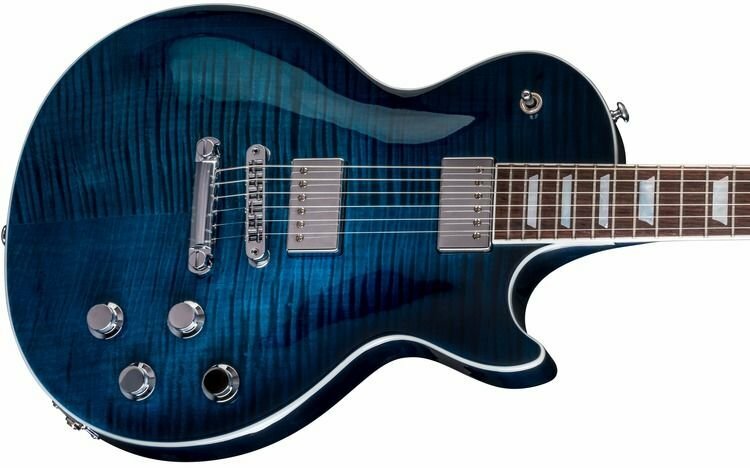 They look weird in the new Les Pauls too. That's where I first saw them. To me the worst part about the LP pickups is the back of that guitar, with the 4 bolts going through the back. 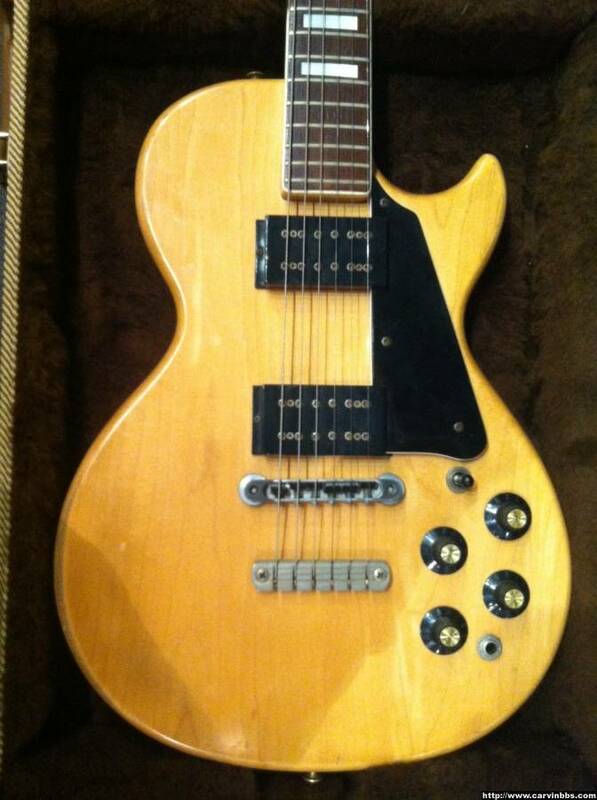 There were a couple cool Bolt+ builds with the S22 pickups that I always thought looked cool, too. Yeah, see the screw cutouts on the side of all of those, it just looks blecchy to me. I just can't get w the look. I think the bezels are there for a reason.. But showing the screw cutouts on the side, it's not my thing. Doctor Turn wrote: Yeah, see the screw cutouts on the side of all of those, it just looks blecchy to me. I just can't get w the look. 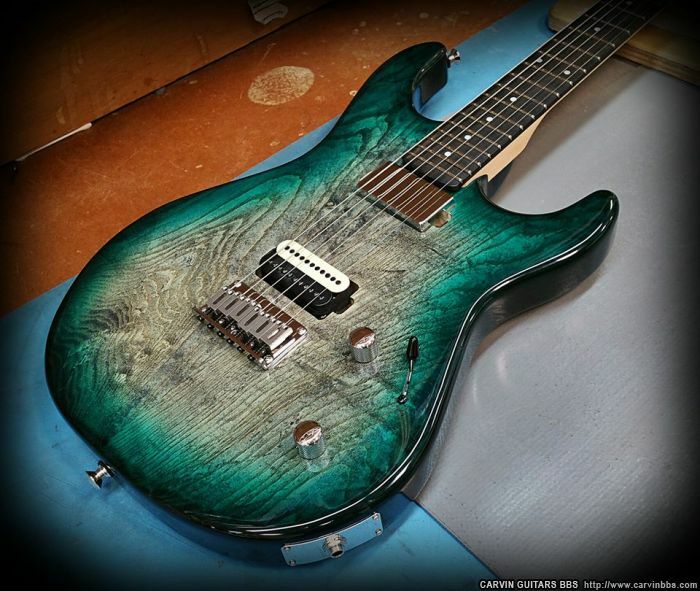 I think the bezels are there for a reason..
What are your thoughts on the typical "active soapbars" like Carvin A60/70/80? 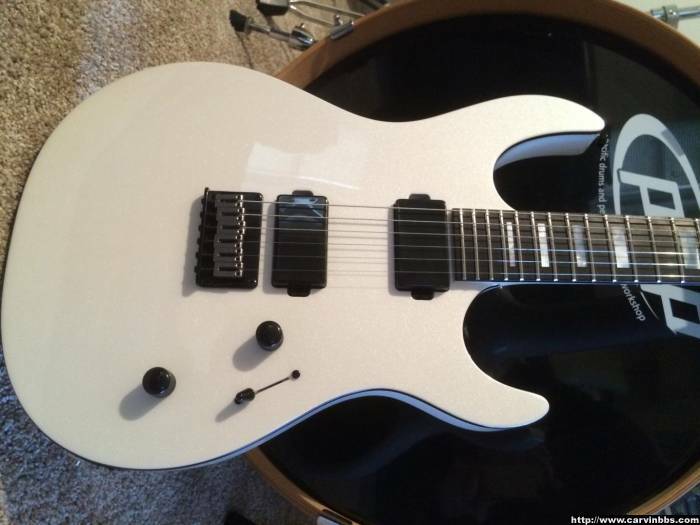 I think they look better than the standard mounted, bezel-less, humbucker w the exposed ditch for the side tabs. We each have our own preferences; for me, I'd take that classic bolt over the Vanquish any day! What classic Bolt? That's the brand new-ish 24-fret GH3, my friend! Ha! spudmunkey wrote: What classic Bolt? That's the brand new-ish 24-fret GH3, my friend! Ha! Those Vanquish lend themselves to sparkle finish. I think that's Jeff's personal Zeus. 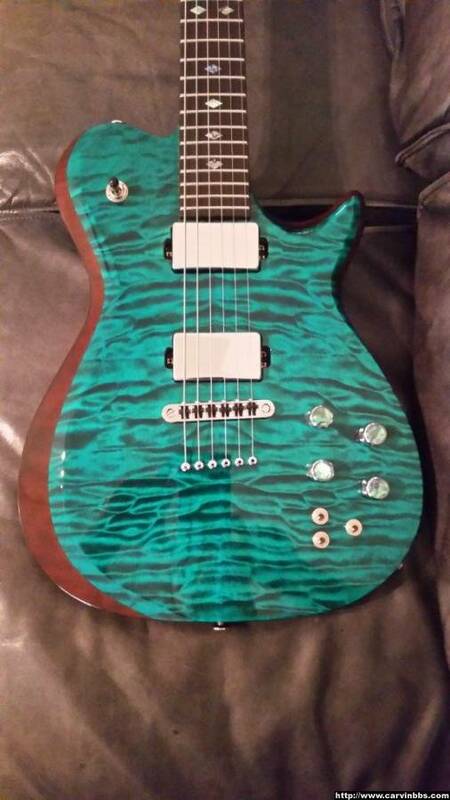 I don't care for, personally, this use of contrasting pickups and inlays.